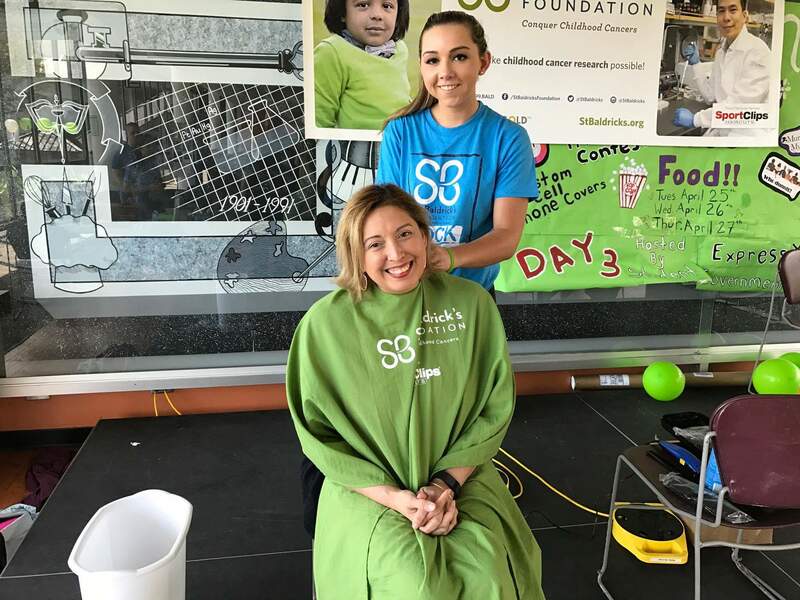 Over $3500 were raised at the St. Baldrick’s fundraiser, which was held at the bridge on April 20. 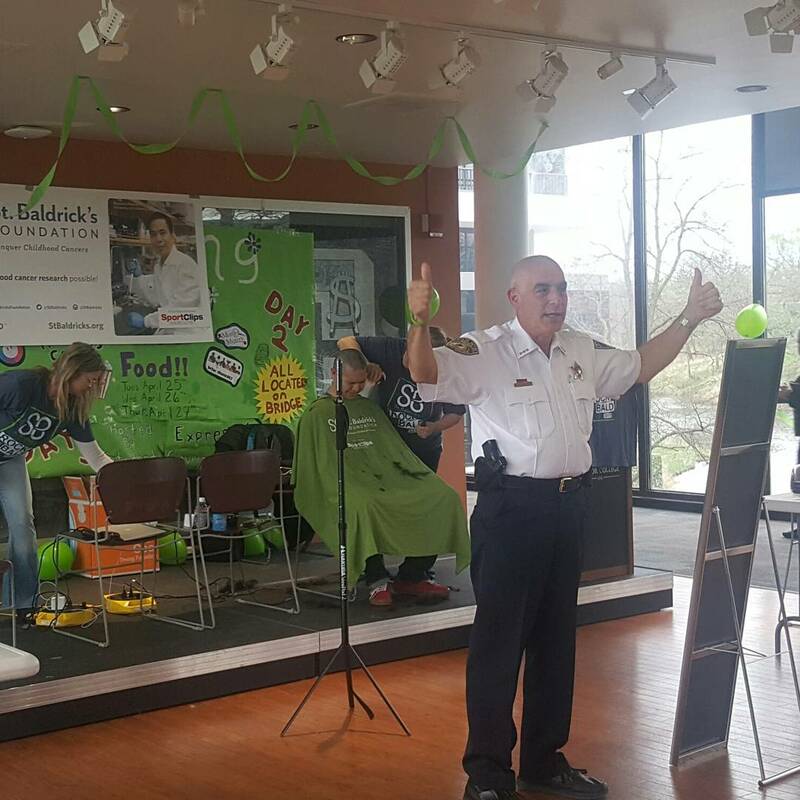 Members of the Criminal Justice Club were responsible for most of the set-up of the event, led by adviser, Tom Glisson, with tools and support from the St. Baldrick’s Foundation, a not-for-profit organization with the aim in raising funds for possible cures for children with cancer. Chris Weiss, president of the club, was the event coordinator. Through his efforts, the fundraiser was made possible. Criminal Justice Club President Chris Weiss at the event. Photo by Tom Glisson. Participants could either donate money, or have people donate money for them and get their head shaved. 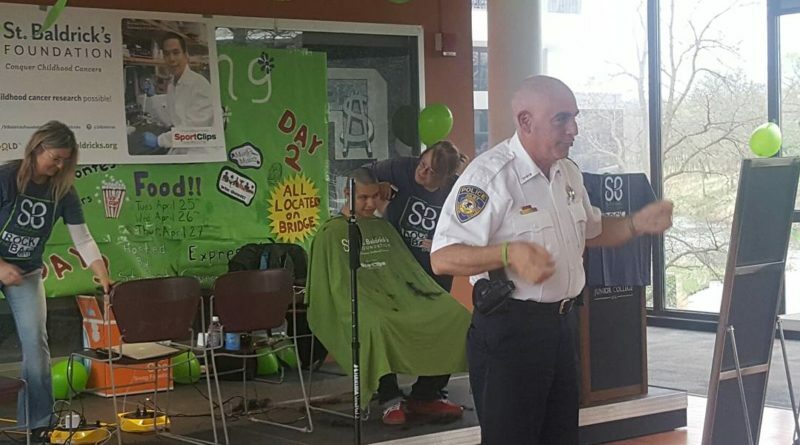 Leonard Mireles and JJC Police Chief Pete Comanda were some of the participants who raised the money to get their heads bare and bald. 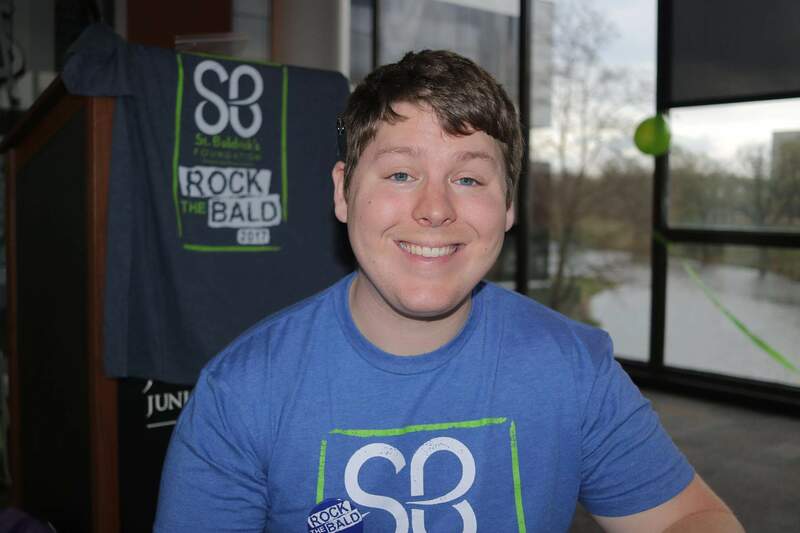 Volunteers responsible for the shaved heads came from the stylists of Cost Cutters in Joliet. One of these volunteers, Sabrina Schoo,said that her daughter was a student at JJC that informed her about the fundraiser. Schoo mentioned that it was the first time she had volunteered for a fundraiser like this, and hopes to do more in the future. Participant, Lin Martinez, gathered more than $1000 in donations and was awarded with a medal, as well as a new haircut. 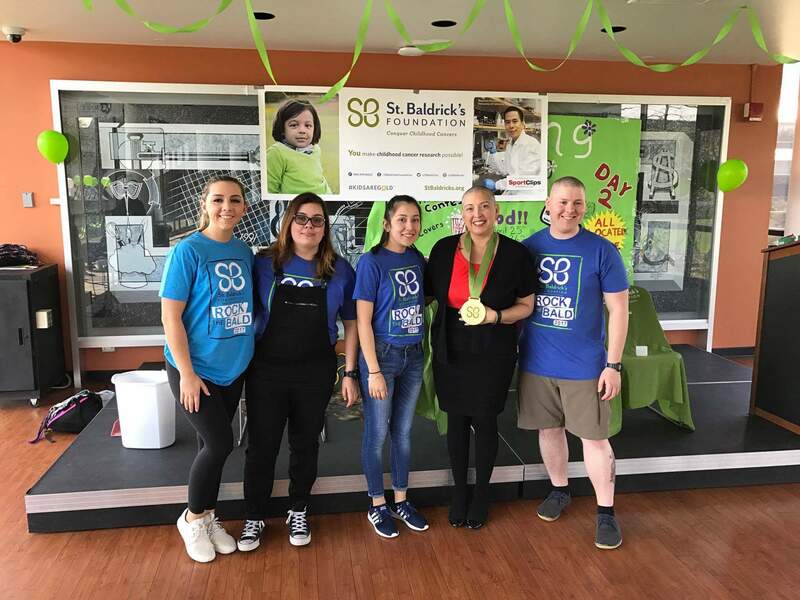 (Left to Right) Chelsea McCoy, Joanna Adrade, Cristina Perez, Lin Martinez and Chriss Weiss pose for a picture after the fundraiser. Photo by Tom Glisson. For more information on how anyone can donate, visit the foundation’s website here.